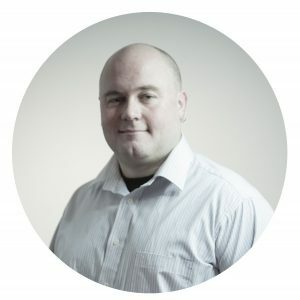 Jon has more than 20 years of experience at all levels of publishing, working across hundreds of consumer titles as editor, sub-editor, managing editor, production editor, writer and photo editor. As a freelance, his clients have included Sky, QVC, Casino International, ActivInstinct and many more. Jon is currently training for his first half-Ironman triathlon. Jon co-ordinates the copy editing and production process for all our reports and trackers.